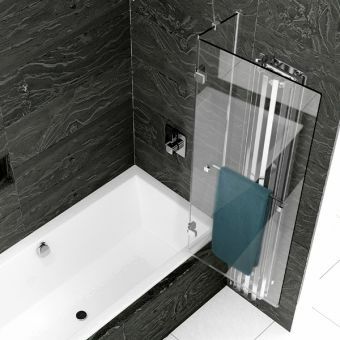 Clean and simple our Essential Eclipse 800 x 1400 mm Bath Screen brings both luxury and durability to your bath. 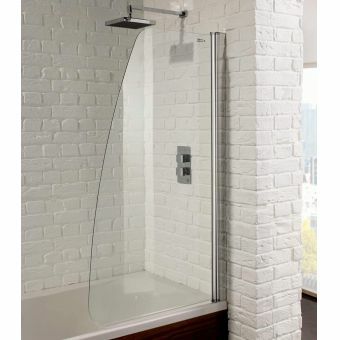 Shower yourself in luxury with this part of our exclusive "Essentials" product line.
. 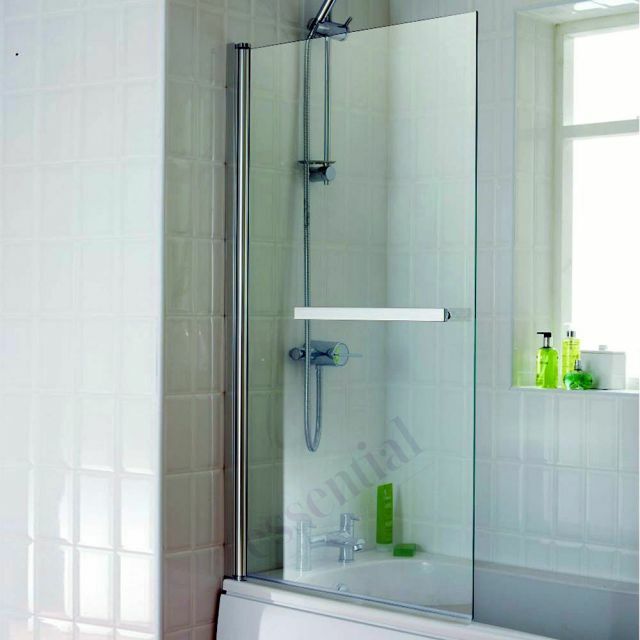 This screen comes finished with high lustre chrome handle bar. All glass and chrome ware is high quality and cleans easily. 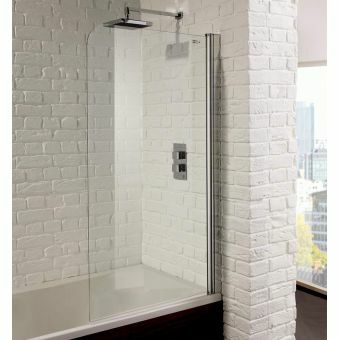 It has left and right universal handling. 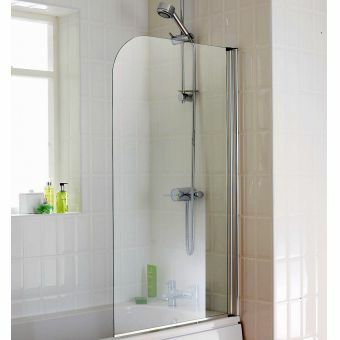 This unit comes ready and easy to instal with fitting kit and water seals. 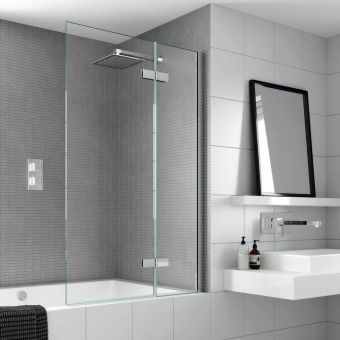 The silver frame and clear glass for of this screen matches well with any bath. 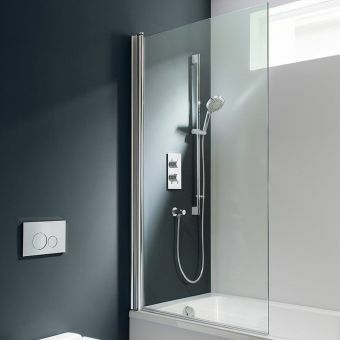 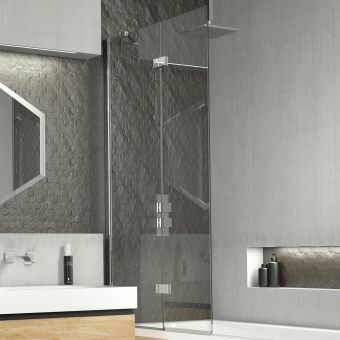 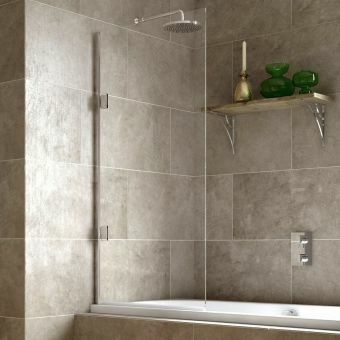 The Essential Eclipse 800 x 1400 mm Bath Screen is crafted from quality materials and comes with 5 year guarantee.